When a brand’s journey complements a consumer’s, magic happens. So we make it happen every day. By unlocking key insights within each journey, we create emotionally charged, culturally relevant, right-time, right-place ideas. We provide both traditional and specialized capabilities including advertising; insights and strategic planning; integrated content strategy and development; digital; social, DM/CRM, retail and experiential marketing; and media planning and buying. Campbell Ewald is on fire. The U.S.-based full service, fully integrated advertising and marketing communications agency recently won three new accounts—Travelocity, Empire State Development, and Country Inn & Suites—in just three weeks. The team at Campbell Ewald was nice enough to take the time out of their busy schedules to answer five questions from AdForum's James Thompson about the agency’s creative culture, business philosophy, and string of new business wins. AdForum: Campbell Ewald is known for its success working with brands such as Kaiser Permanente, USAA, and even the U.S. Navy. 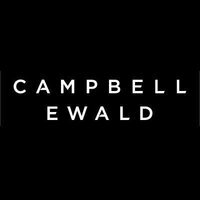 How has working with these major accounts influenced your approach to acquiring new business, and do you look for specific qualities or characteristics in brands that are a particular fit with Campbell Ewald’s talents and capabilities? Campbell Ewald: Much like Kaiser Permanente, USAA and the U.S. Navy, we work best with brands that know their purpose and are complex in a considered purchase category. One of our key differentiators, and a major contributor to our new business momentum, is our ability to uniquely map the consumer journey to create a better, more integrated brand experience. As a full service, fully integrated agency, we are able to ideate and execute at all the critical touch points of the journey using this roadmap. It leads us to powerful ideas and, most importantly, effective work for our clients. AdForum: Campbell Ewald specializes in pushing the boundaries of “ever-changing consumer needs and marketplace dynamics” that define modern purchasing habits and tech-driven customer sensibilities. How does Campbell Ewald explain to prospective new business not to be afraid of our rapidly changing global consumer culture, but to embrace its potential? Campbell Ewald: We believe that powerful ideas compete with culture, not advertising. To help brands discover cultural trends and consumer insights, we engage our Consumer Experience Journey Mapping process. This transformative tool leverages the potential of these insights into actionable strategies, messages and channels throughout a consumer’s journey, ensuring that our clients are relevant to an ever-changing cultural climate. 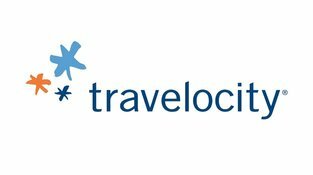 AdForum: Travelocity has integrated the latest technologies into one of the oldest impulses known to mankind: to travel. What brand attributes attracted Campbell Ewald to Travelocity, and – because collective in-house talent is always the sum of individual minds – how do you think the personal travel experiences of the Campbell Ewald creatives will inform their work for Travelocity? 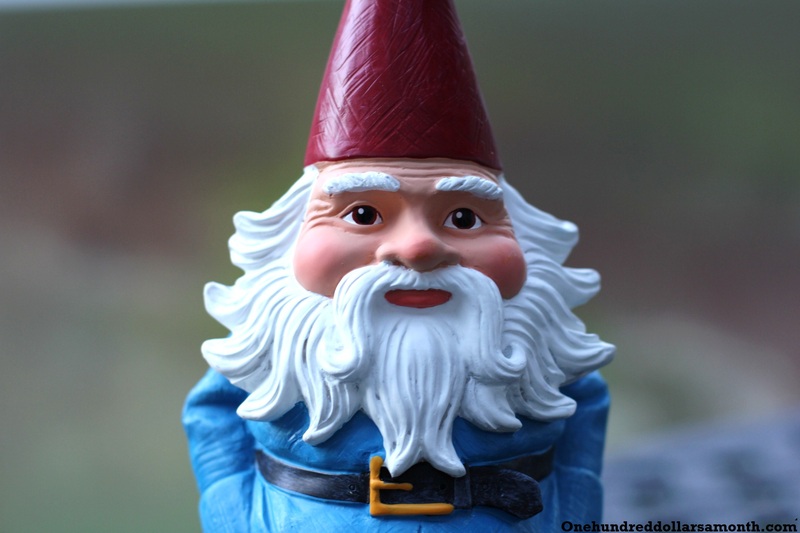 Campbell Ewald: Since the day The Roaming Gnome visited our office, Travelocity has inspired us with their spirit of adventure and sense of humor. They are an innovative company and have a brand that is very relevant for today’s culture. That combination makes for powerful creative ideas. The Campbell Ewald team has a passion for travel, and their personal insights and upcoming adventures with The Roaming Gnome are sure to be reflected in the new campaign. AdForum: Empire State Development represents an ambitious effort to create and expand businesses in the state of New York by offering a range of incentives, from tax breaks to grant funds. What does Campbell Ewald see as the most compelling aspects of the Empire State Development program and what excites the agency about building an ad campaign around those strengths? Campbell Ewald: Empire State Development will be a fully integrated client for the agency, which will allow us to create a new model for this client. Rather than being purely advertising-driven, we will look at the entire consumer journey by linking behavior, strategy, messaging, creative touch points, media and data analytics. We are excited to help the State of New York continue to grow its economy by bringing more tourists and business to the state. AdForum: The midscale hotels marketplace is notoriously competitive, which makes the Country Inns & Suites new business win both exciting and challenging. What about the Country Inns & Suites brand does Campbell Ewald feel will resonate most strongly with travelers, and how does the agency plan on communicating those strengths to the public? Campbell Ewald: The mid-tier market, while extremely competitive, is also highly cluttered and undifferentiated. We believe it's poised for positive disruption. 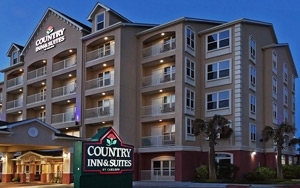 The Country Inns & Suites brand has a rich legacy, a passionate guest base, and is undergoing a significant transformation. We're excited to be able to help the brand get the attention it deserves from travelers. It truly is a beautiful gem, hiding in plain sight.